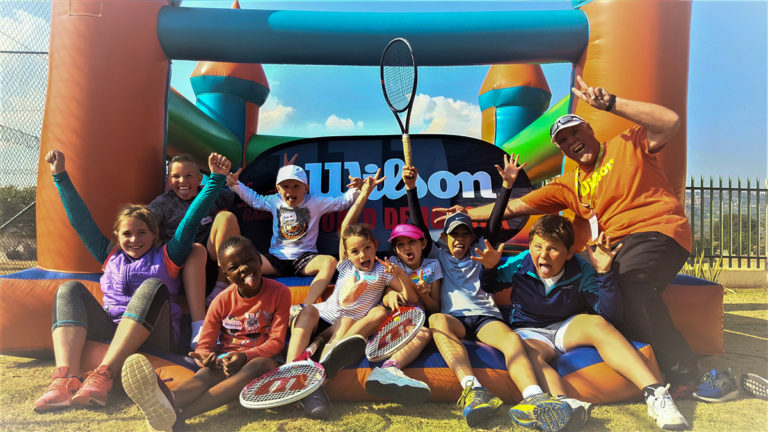 The ITF (International Tennis Federation) introduced the Play n Stay concept and designed it specifically for your child’s level of play, using assorted colour coded and pressurized tennis balls (in this case red) to make learning easier and more enjoyable with friends in the lesson. Kinetik Tennis Academy in partnership with Get Set Play Events presents mini tournaments catered specific for the red ball player and their needs to develop further. These mini-tournaments are a must as many players often over train and under play (in a realistic match environment with points). The mini tournament will run once every public-school semester. What is the goal of the tournaments? Having FUN FUN FUN !! Price per person, per lesson, Vat Incl.